Wonderful Rural Development only a mile from I-74. 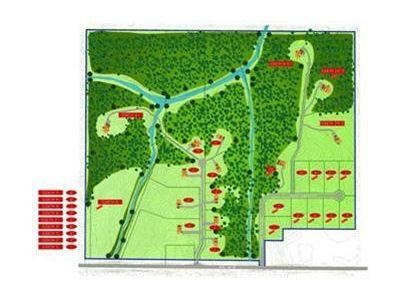 City Utilities with your choice of wooded or open acreage. Great Building sites. NOTE: This property was sold on 6/8/2016 and is no longer available. The details listed below are believed accurate to the date of the sale and are subject to change.